Do not hot link & plz credits link back to my blog if you’re taking out . 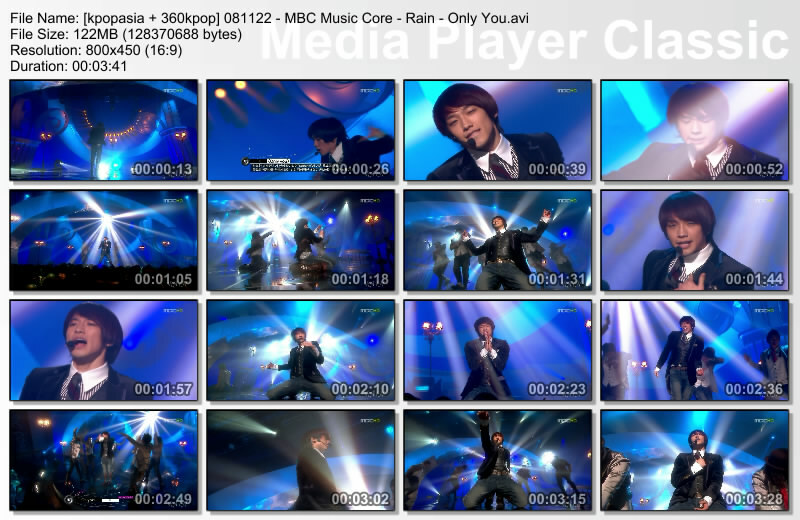 3 Responses to "[08/11/22] MBC Music Core – Rain – Only You"
XD! !…Rain is still really good perf. Wow, another new song from Rain. Can’t wait to watch it. Appreaciate all the effort to share it with us.